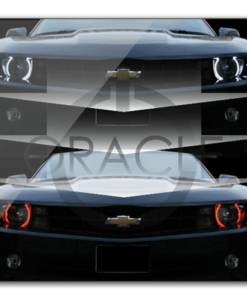 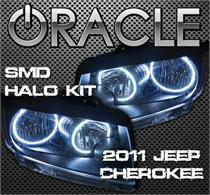 Jeep Grand Cherokee Oracle Halo Headlights are the best Demon Eye Kits produced for any vehicle thus far! 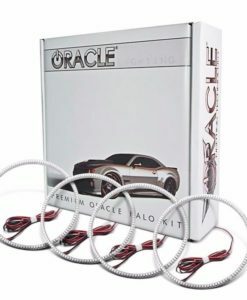 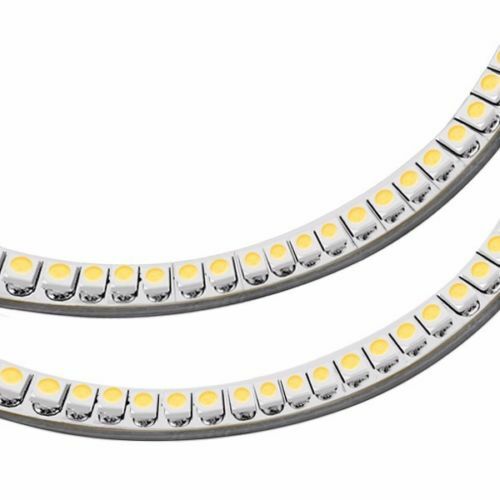 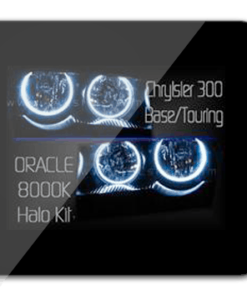 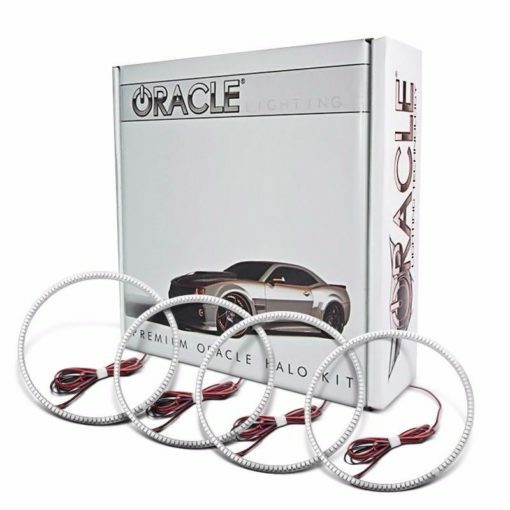 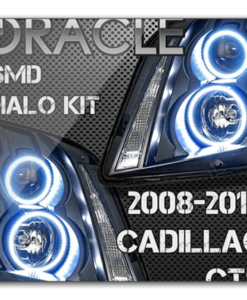 Each Jeep Grand Cherokee Oracle Halo Headlights kit utilizes the latest lighting technology and the highest quality materials available on the market. 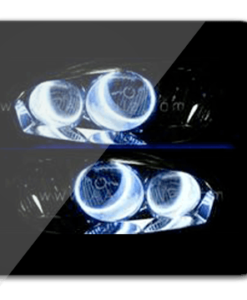 Whether CCFL, SMD, or Plasma, each Jeep Grand Cherokee Oracle Halo Headlights can be seen vividly even in direct sunlight! 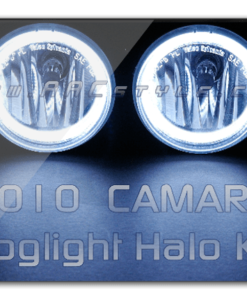 Jeep Grand Cherokee Oracle Halo Headlights are the best Demon Eye Kits! 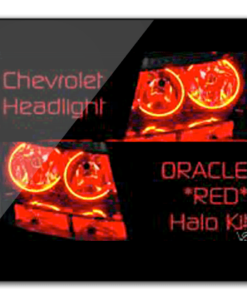 The look of the Jeep Grand Cherokee Oracle Halo Headlights is very “high tech” and matches HID equipped lights exceedingly well. 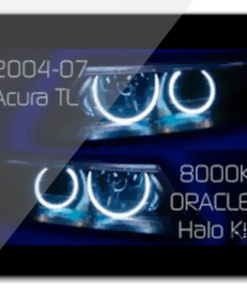 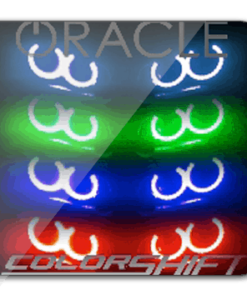 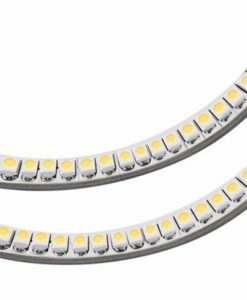 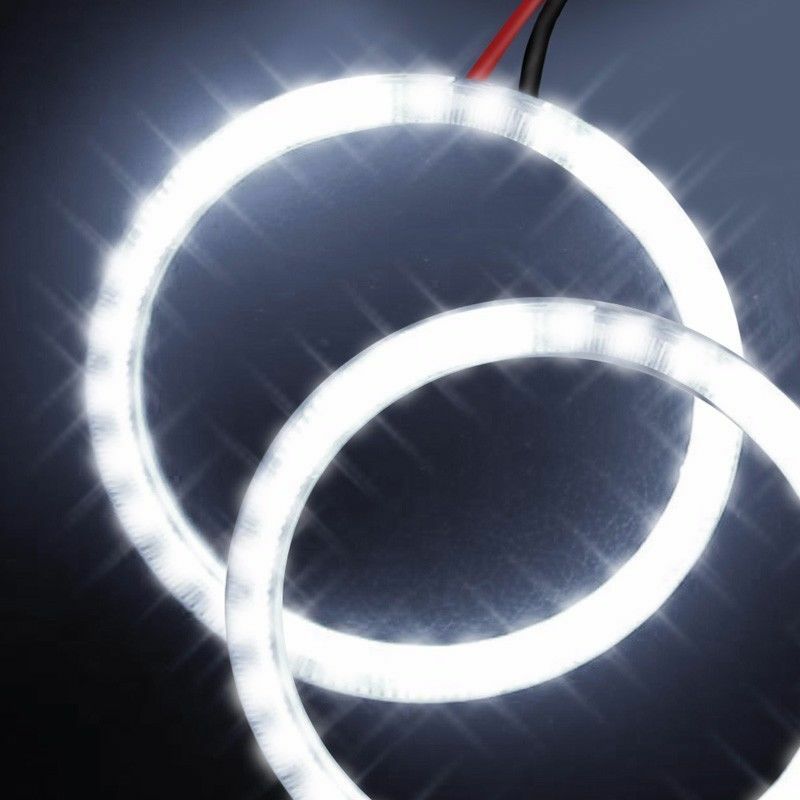 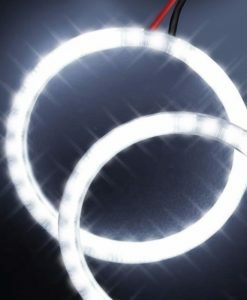 Additionally, this technology provides for very bright output from the halo rings so they’re visible day or night.